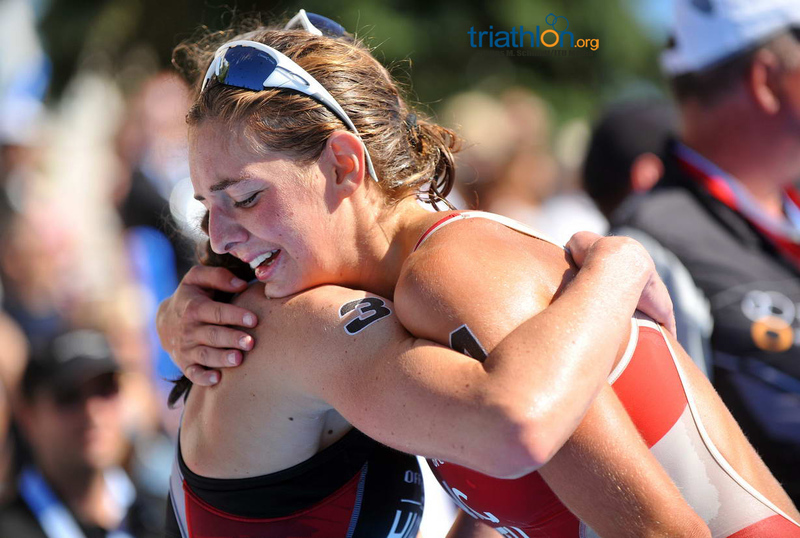 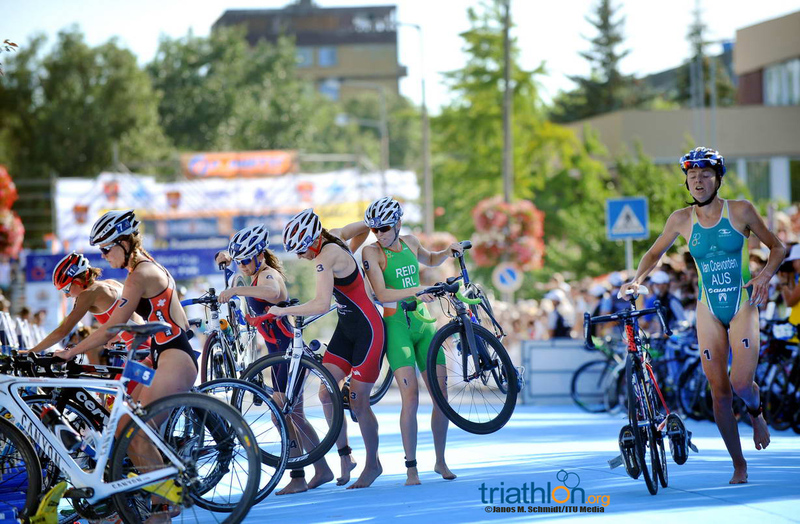 Natalie Van Coevorden and Charlotte McShane produced two controlled performances to march into tomorrow’s final at the ITU Tiszaujvaros World Cup. 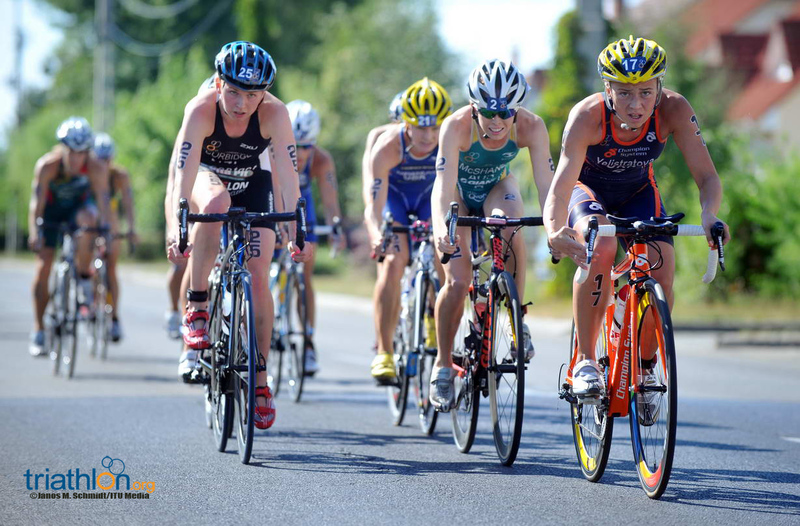 The Australians won both of their heats, with Van Coevorden faster in a three way battle but McShane much more relaxed after breaking away. 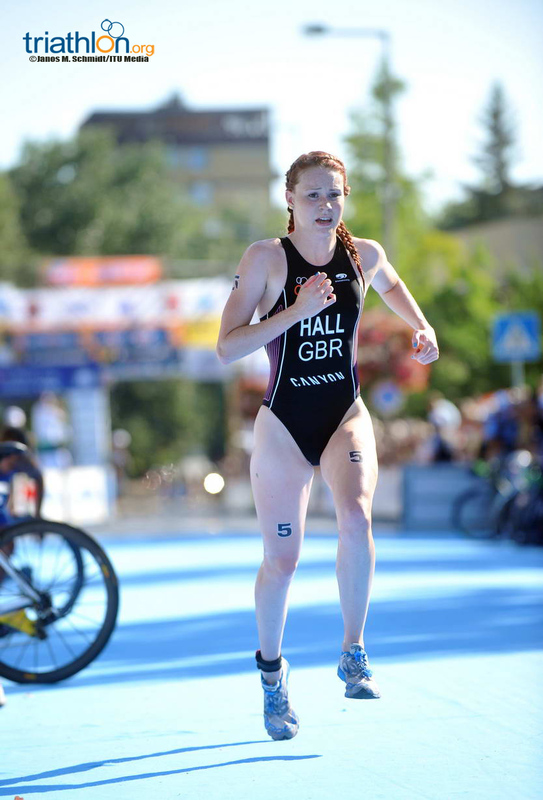 Lucy Hall (GBR) displayed her swimming prowess once more as she powered through the water in the opening wave in the World Cup semi finals. 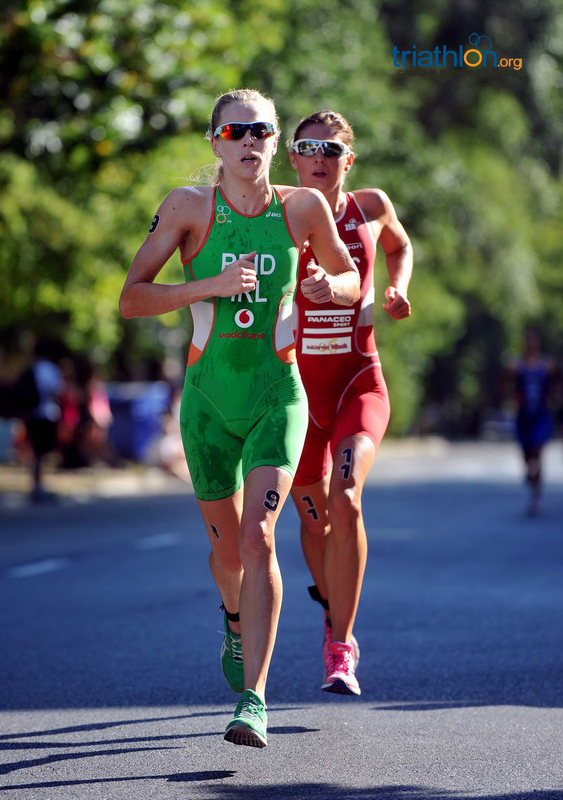 Hall was out of the water in sub ten minutes and was followed out of the water by Aileen Reid (IRL) and Celine Schaerer (SUI). 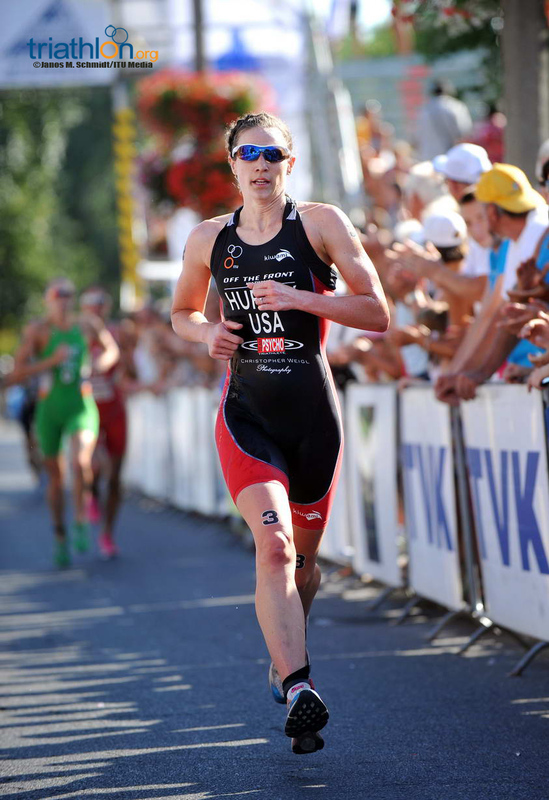 Van Coevorden made the most impressive transition and she led a group of six together out of T1 and onto the bike. 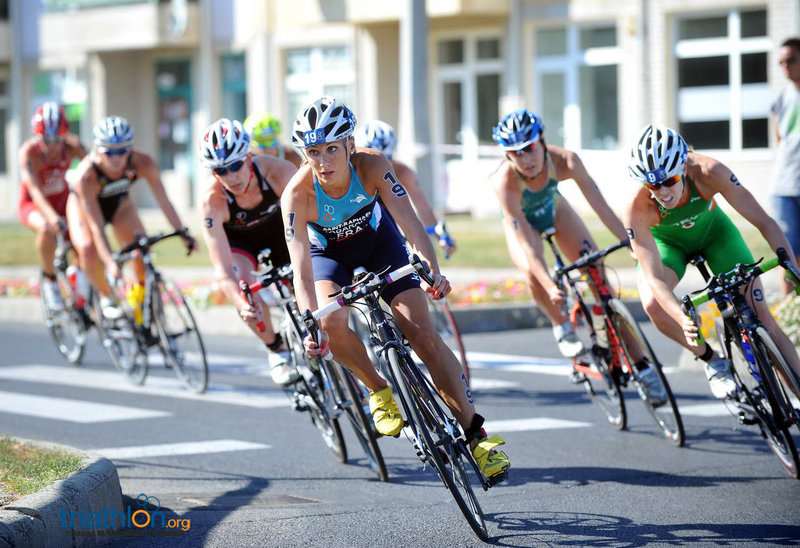 This lead group of Van Coevorden, Hall, Reid, Schaerer, Katie Hursey (USA) and Sara Vilic, the Croatian racing for Team ITU, worked well together and soon developed a mammoth gap over the chase group. 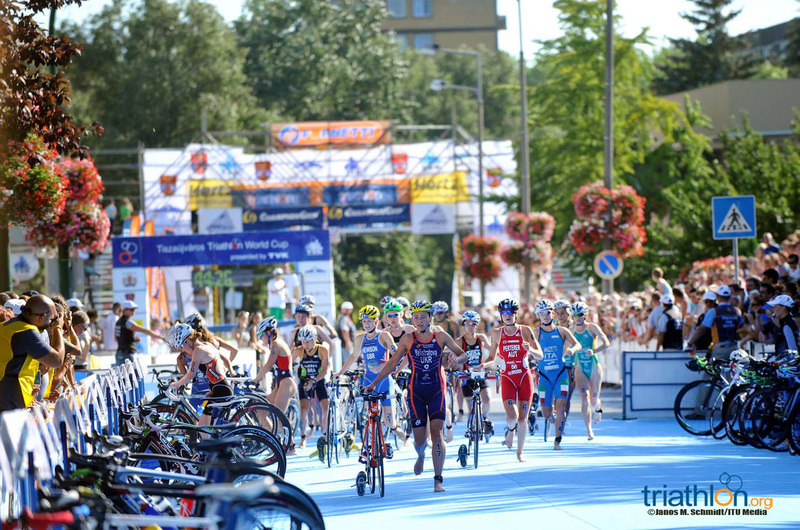 The chasing pack, led by Ai Ueda (JPN) and Yuliya Yelistratova (UKR), were almost two minutes and 30 seconds behind this lead group of six coming out of T2. 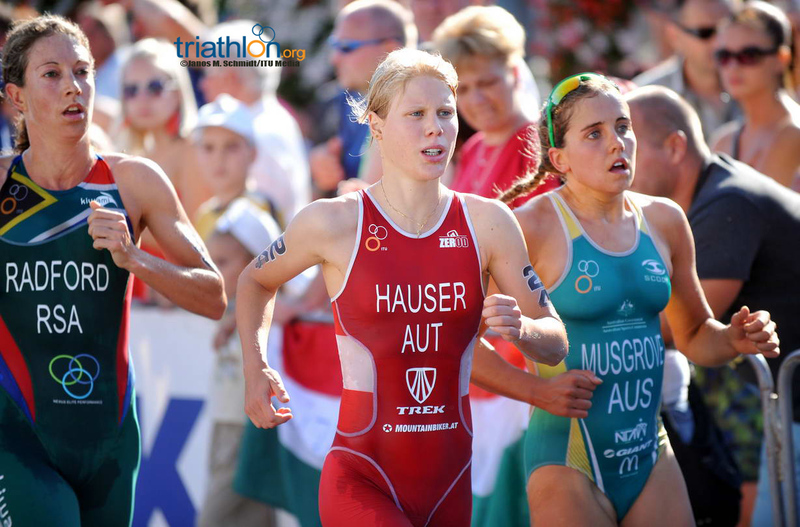 With the pressure off, Van Coevorden, Hall and Hursey ran comfortably together, with Van Coevorden taking the heat win on the line. 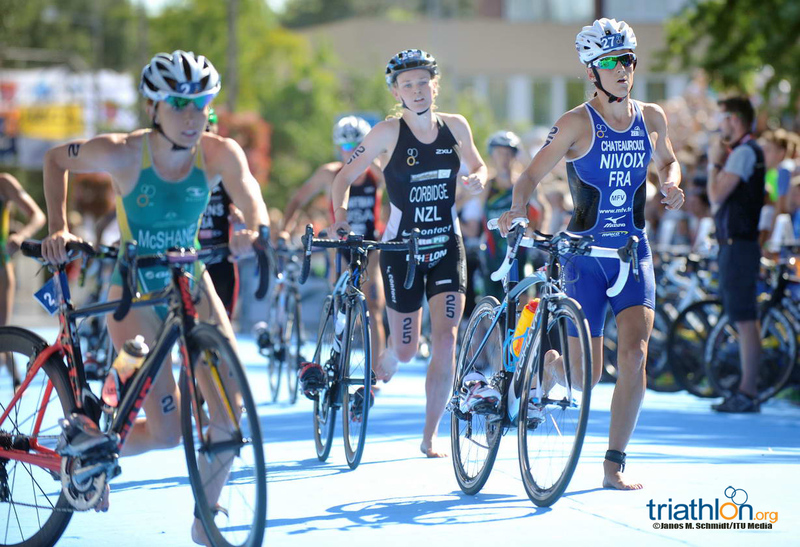 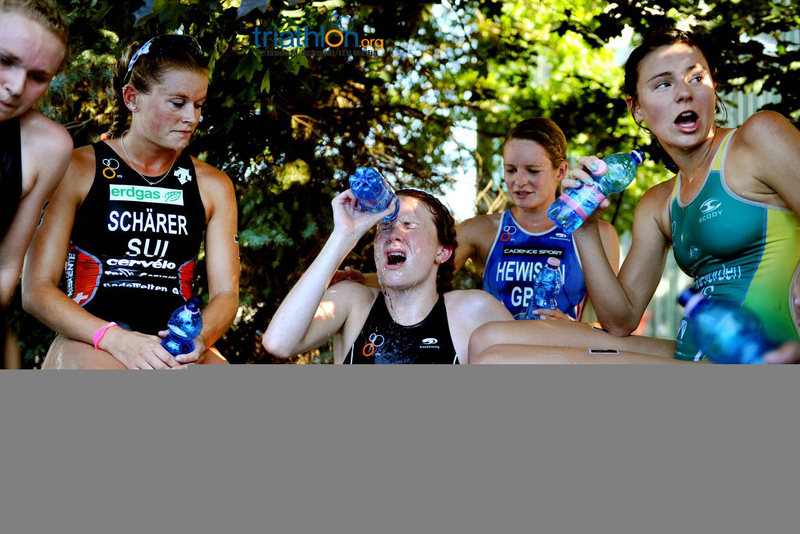 Lucy Hall said: “I think the swim is a tough one as you don’t often get three laps in triathlon. 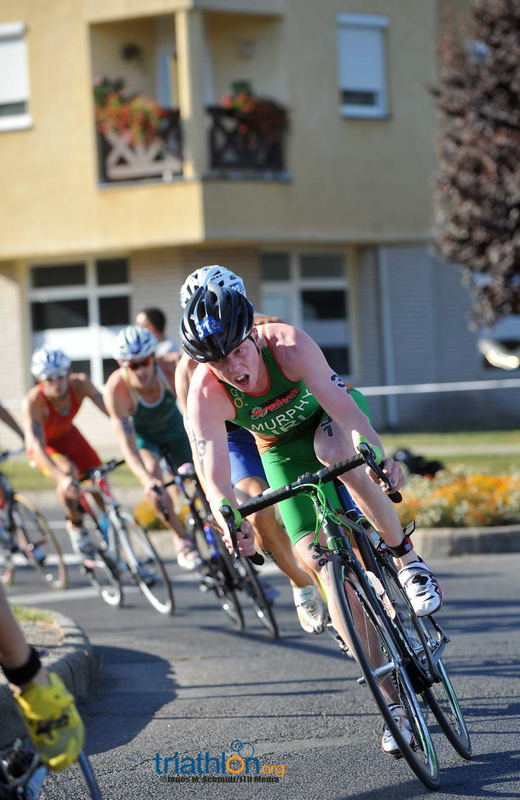 We got a group of six, which was brilliant. 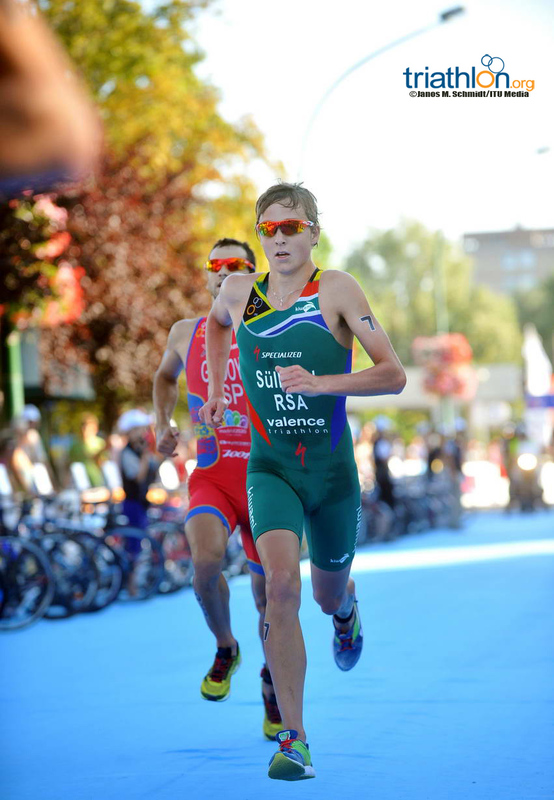 I’m really happy to secure my place in the final. 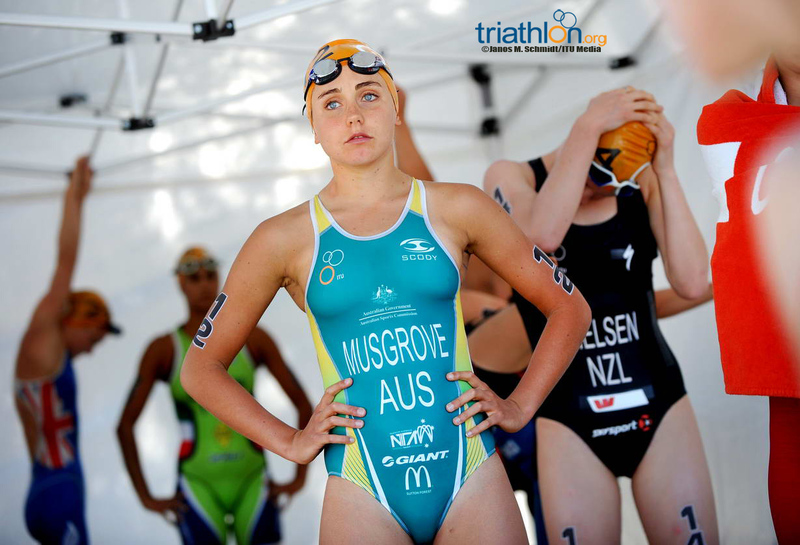 Charlotte McShane dominated from the start of her heat, with a powerful swim to put her in a strong position throughout the race. 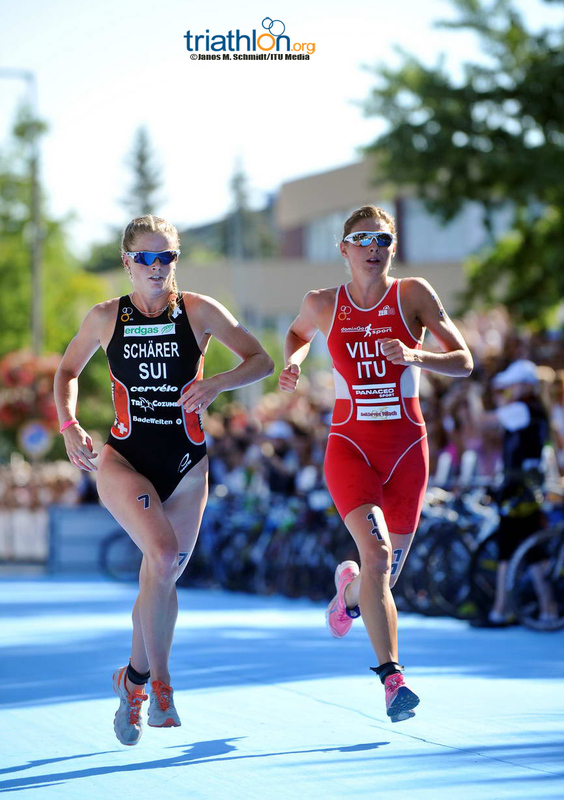 She exited the water behind Monika Orazem (SLO) with Veronica Signorini (ITA) also in the mix. 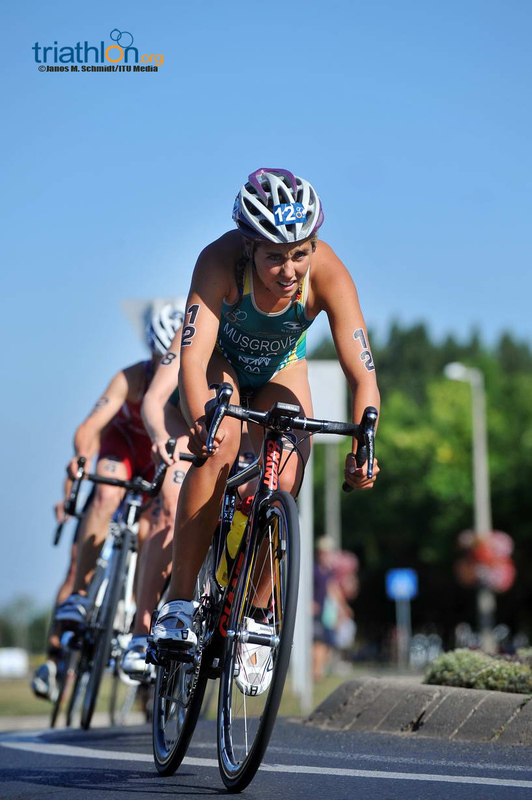 They were quickly joined by Erin Jones (USA) and Natalie Milne (GBR) in a small lead group of five on the bike. 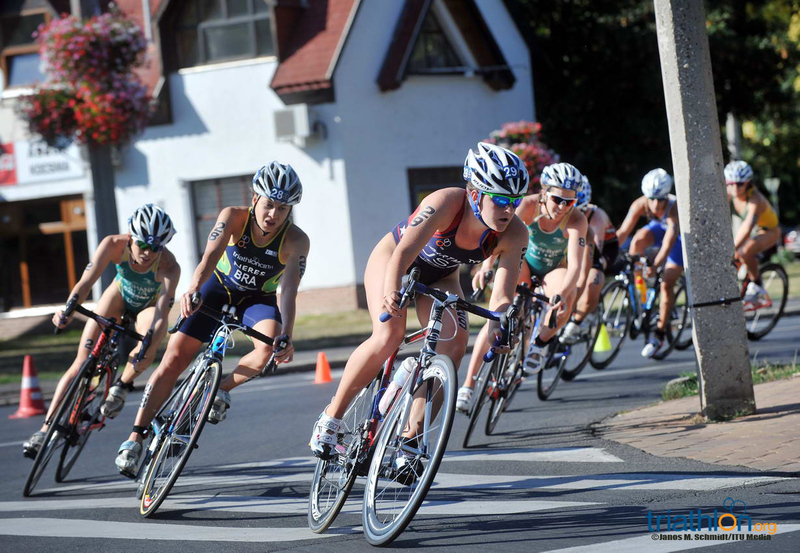 This lead group continued to push the pace and by the end of the first lap they had created a gap of over a minute over the chasers. 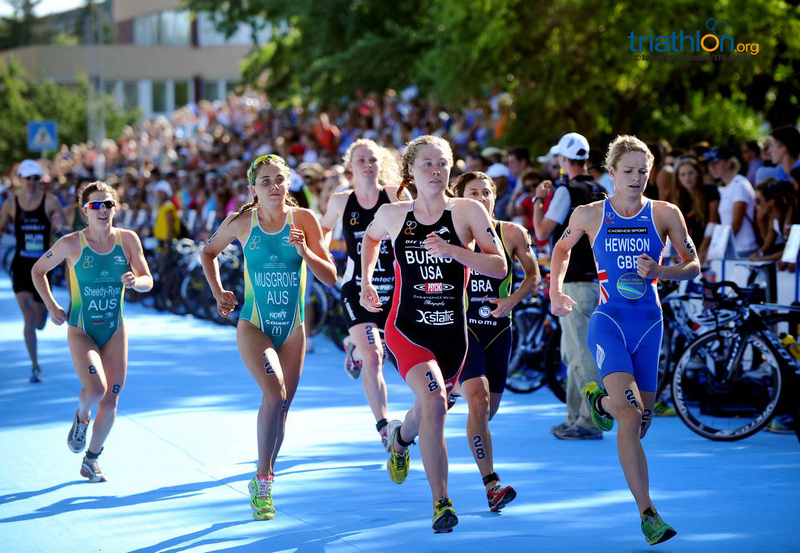 Felicity Sheedy-Ryan (AUS), Annamaria Mazzetti (ITA), Lisa Perterer (AUT) and Grace Musgrove (AUS) were among the chasers who maintained a steady pace but couldn’t quite make an impact on the leaders. 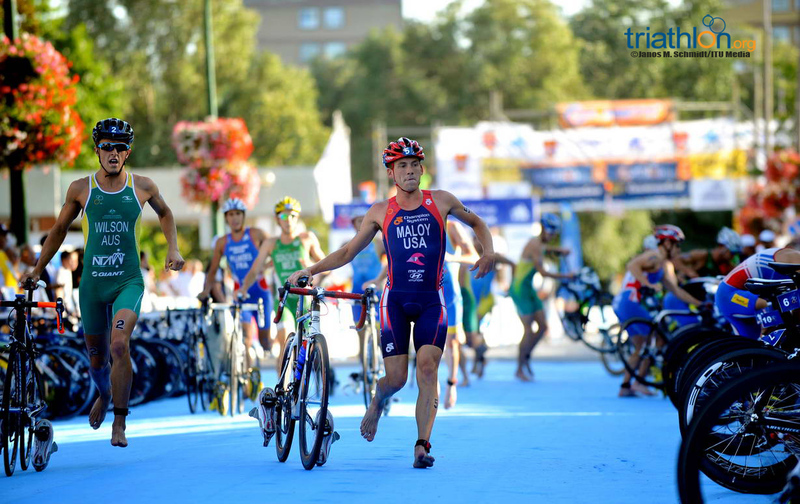 Orazem dropped out of the race but the remaining four athletes exited T2 with a sizable lead. 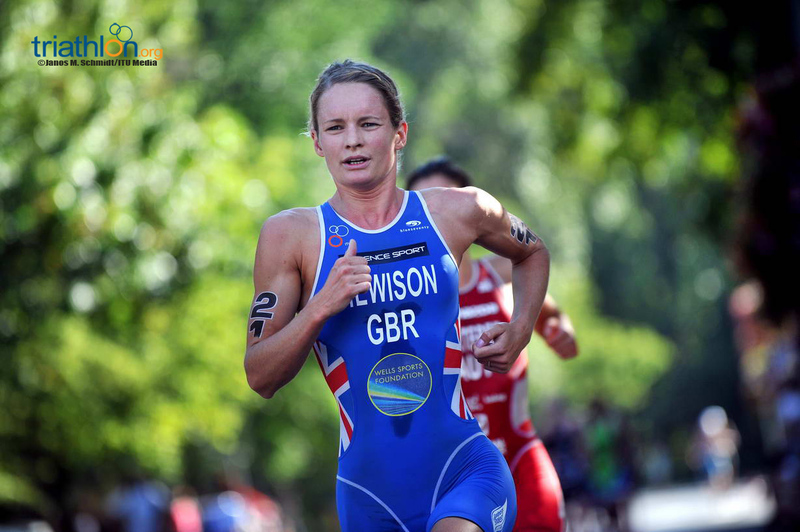 When McShane kicked out for the lead the win was hers and Jones was equally impressive in maintaining a light pace to secure second. 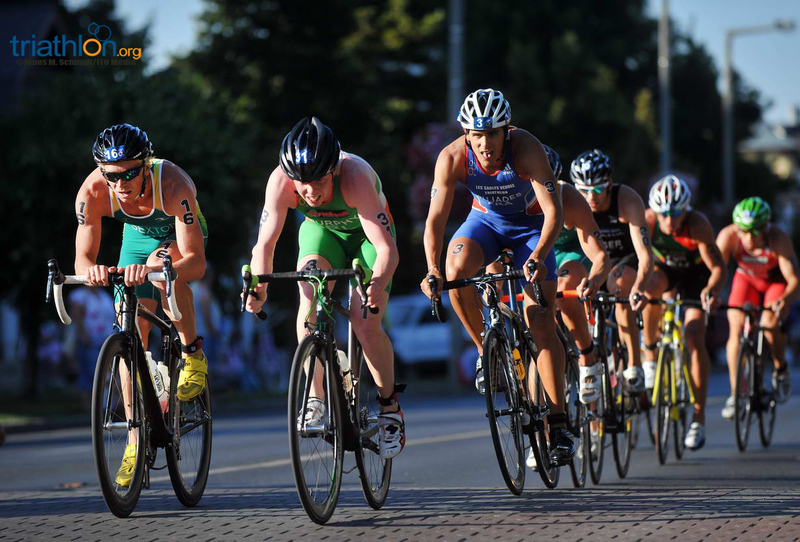 But behind them the real battle was heating up as Signorini faltered and Perterer and Sheedy-Ryan took advantage to storm into 3rd and 4th. 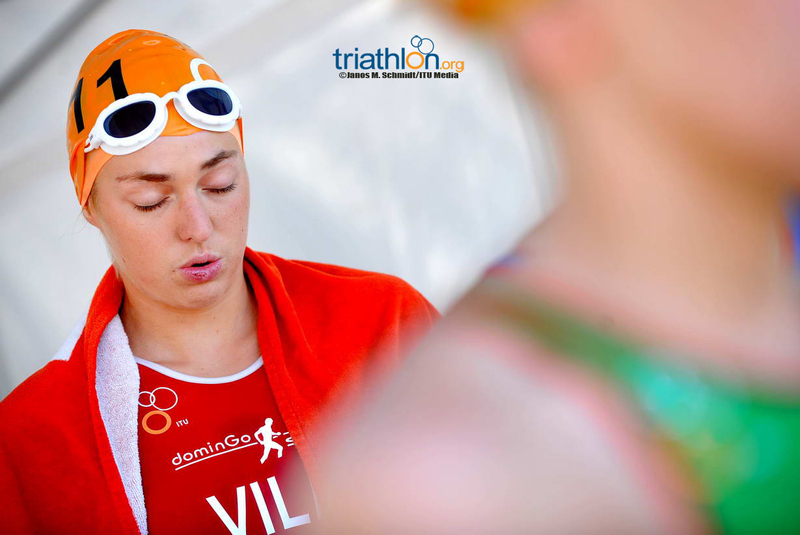 Signorini kept her composure to see the race out and she eventually finished in 10th to secure qualification. 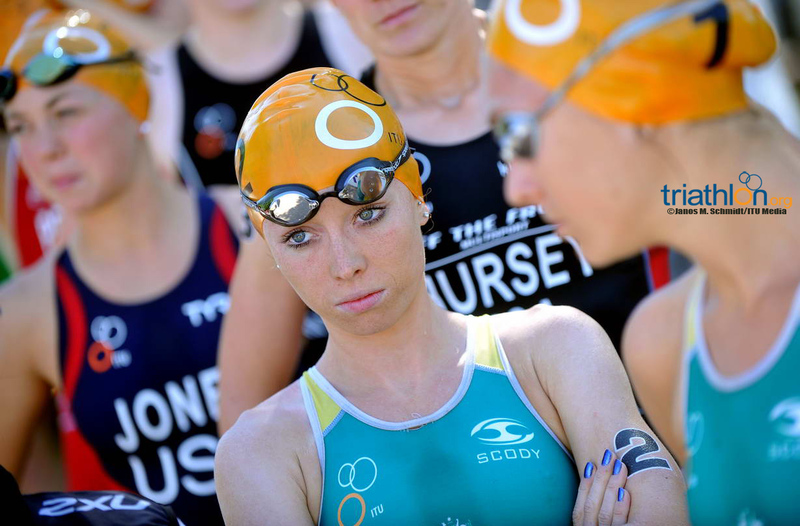 McShane can approach tomorrow’s final with confidence. 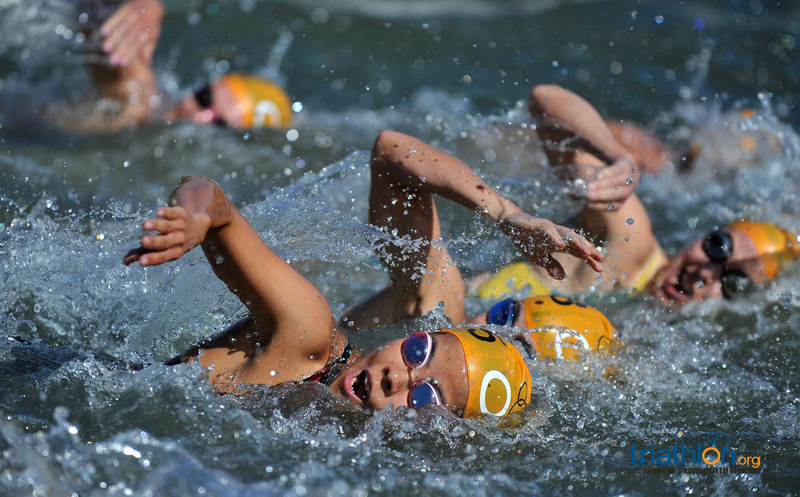 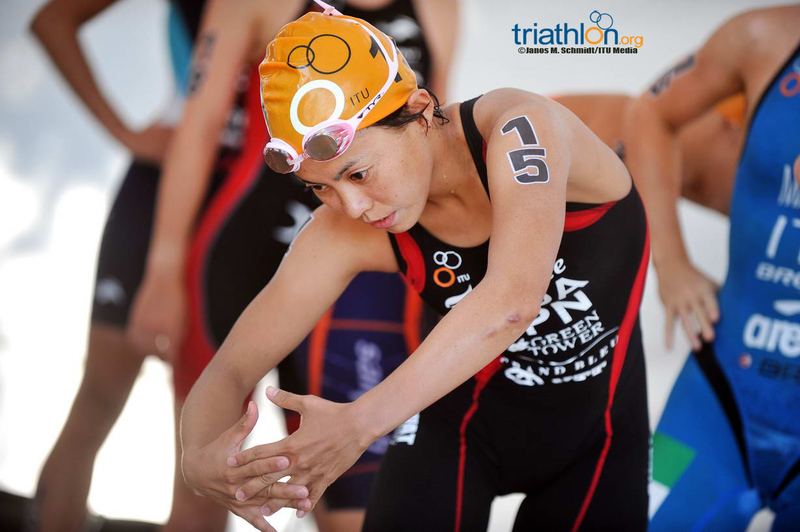 She said: “I really wanted to have a good swim, I think in this type of racing the swim is hugely important. 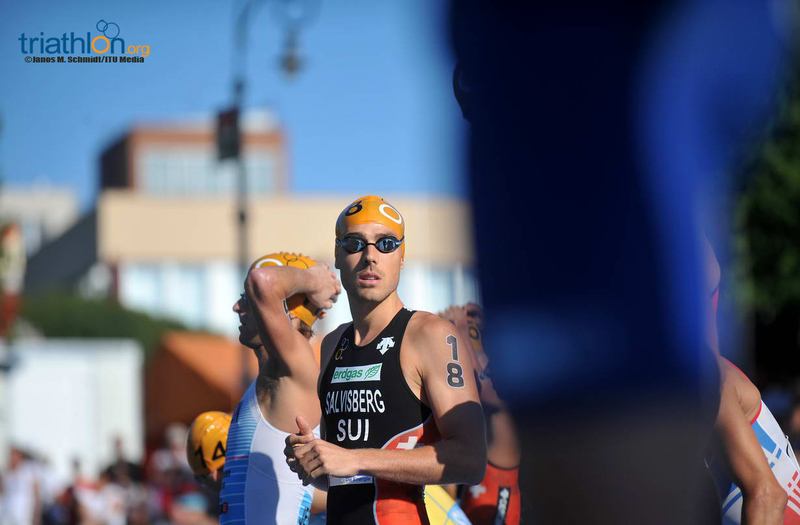 That was my focus going into this race and we were lucky enough to have a decent gap coming out of the swim and then I was like, lets create a gap, ride hard and then we can run a bit easier. 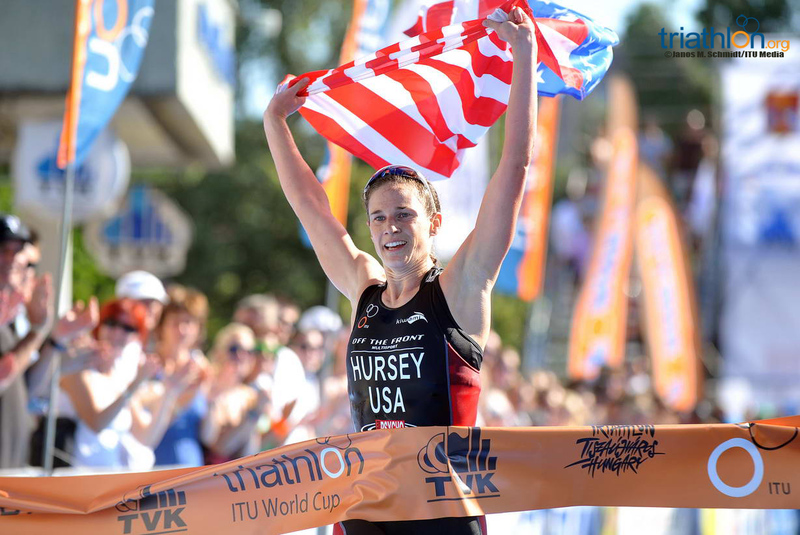 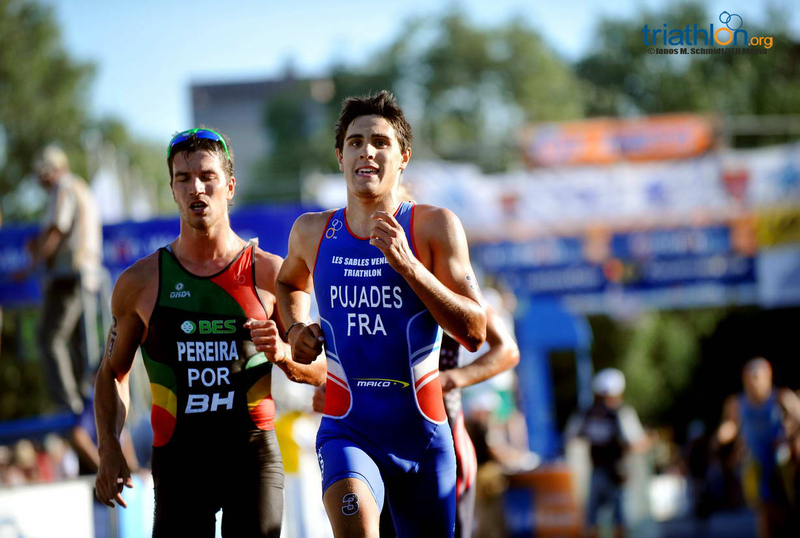 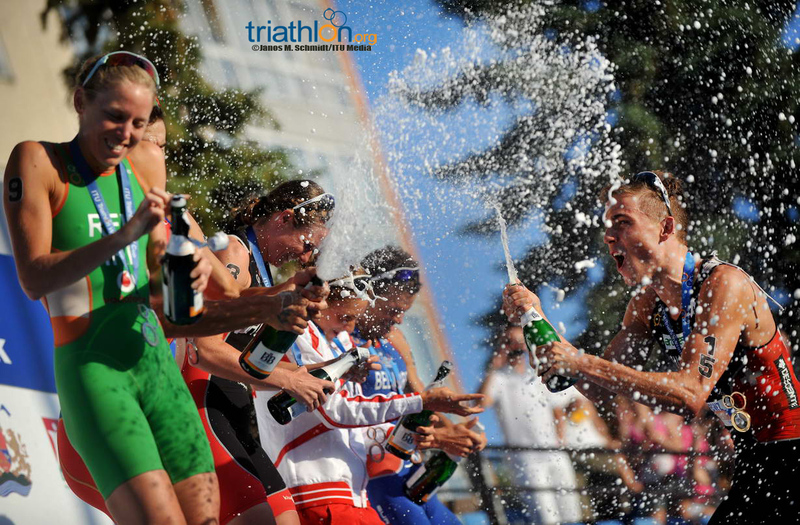 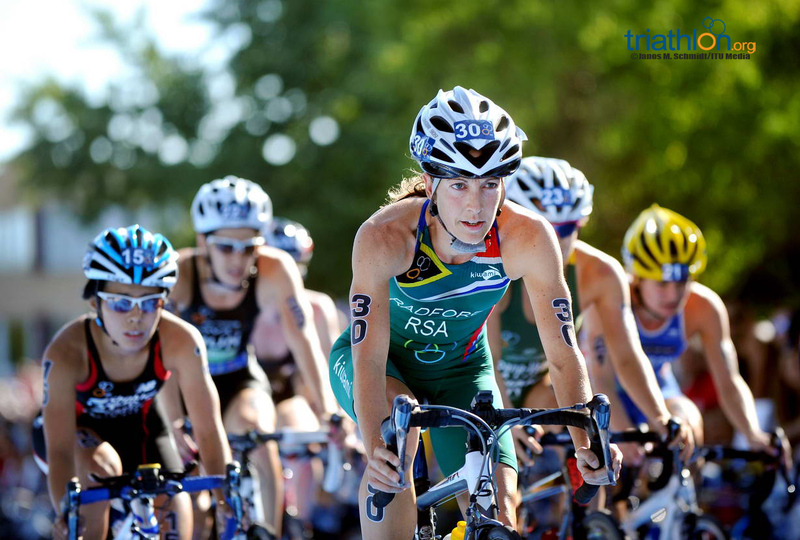 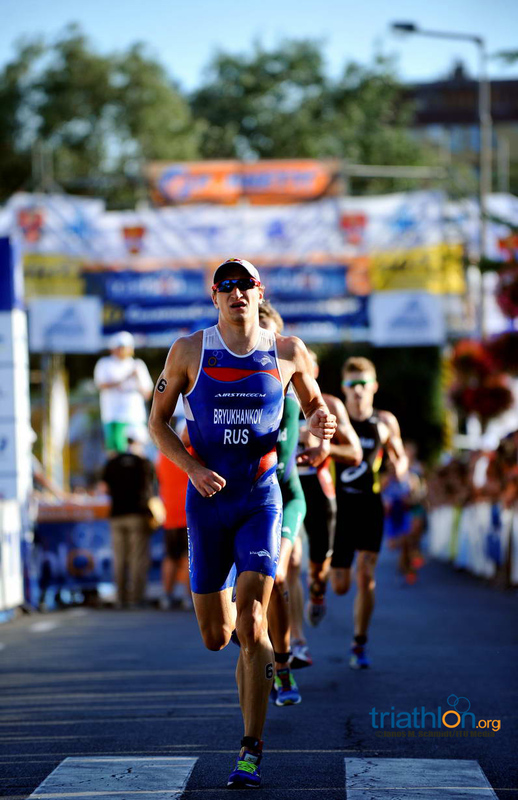 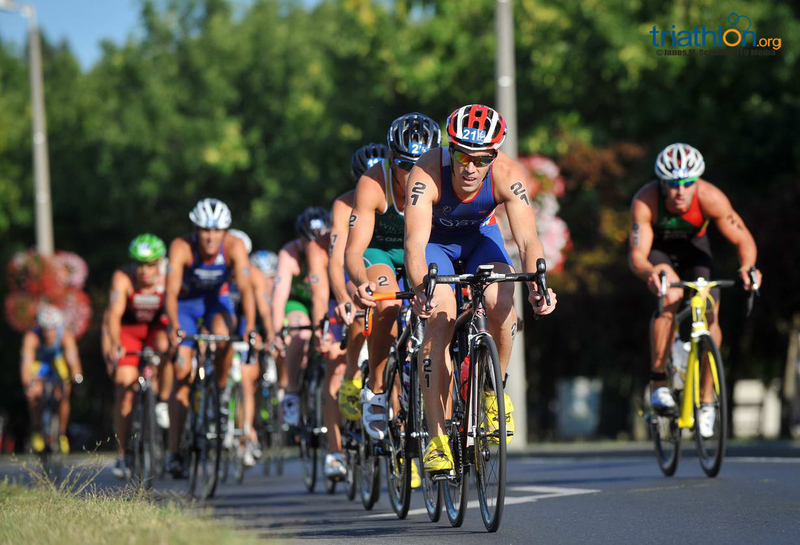 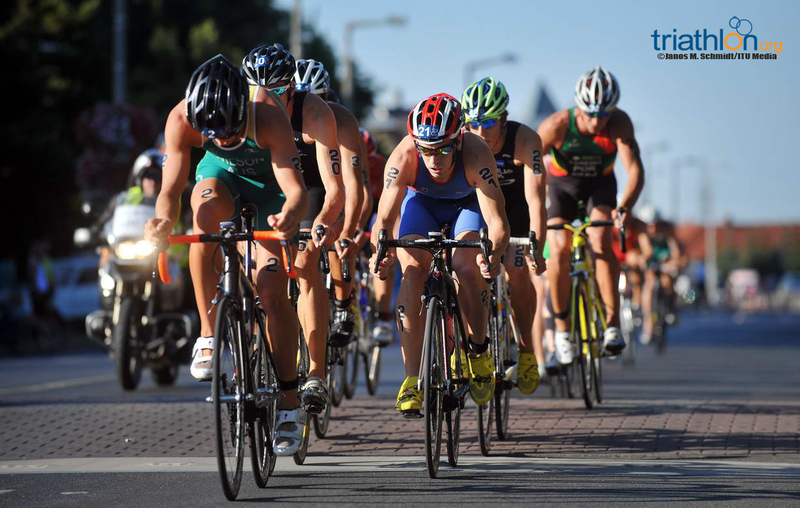 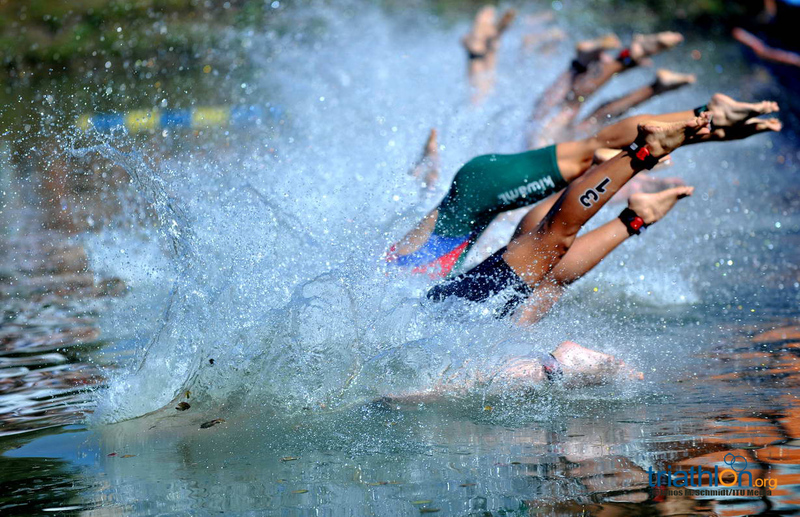 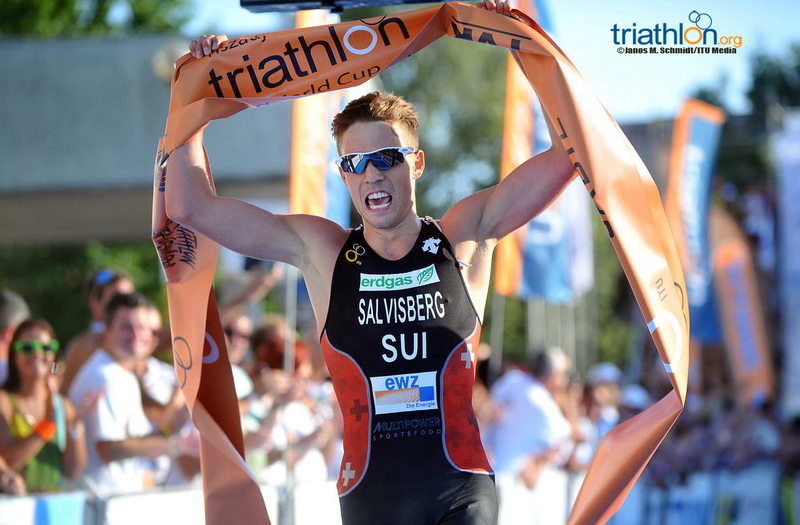 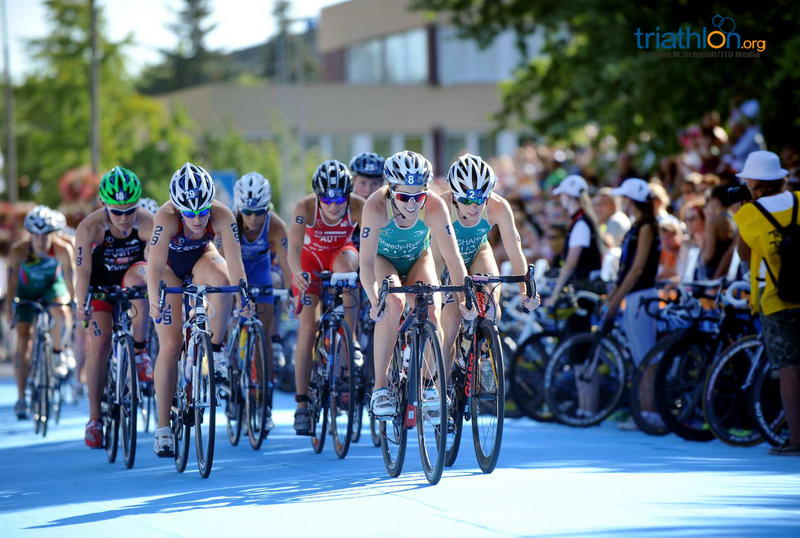 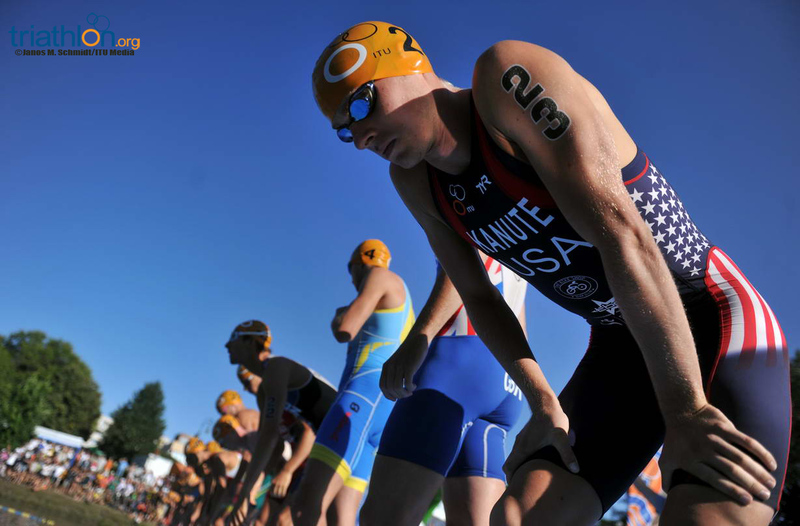 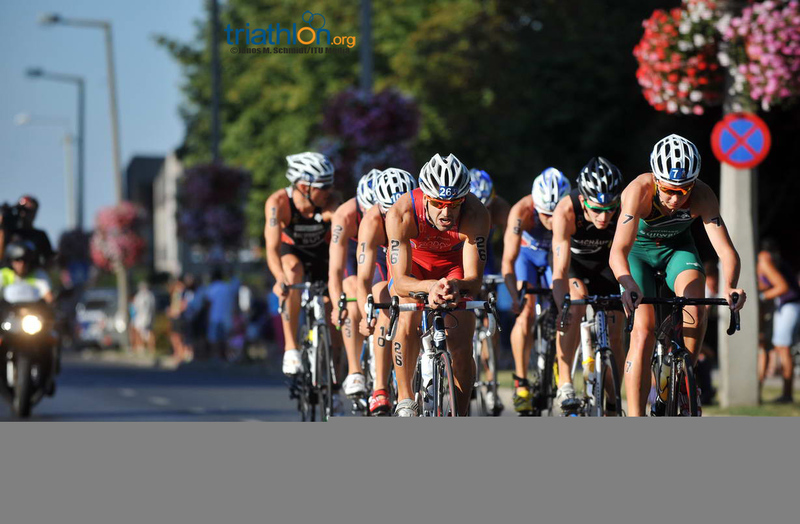 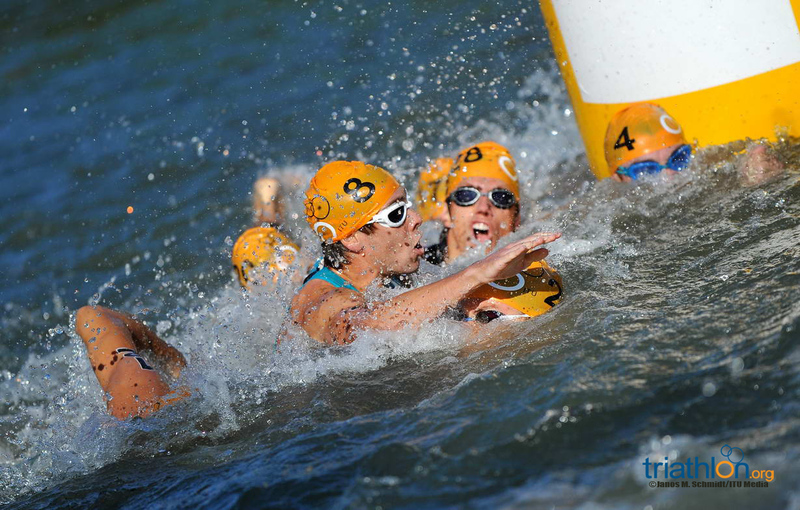 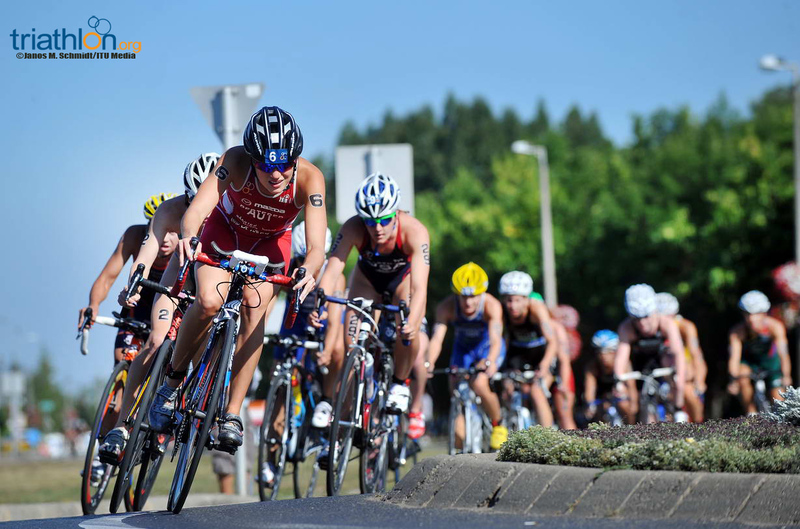 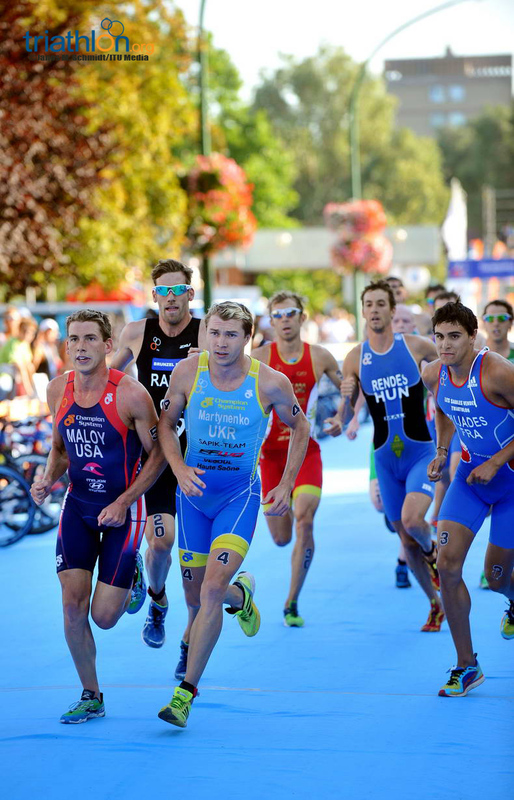 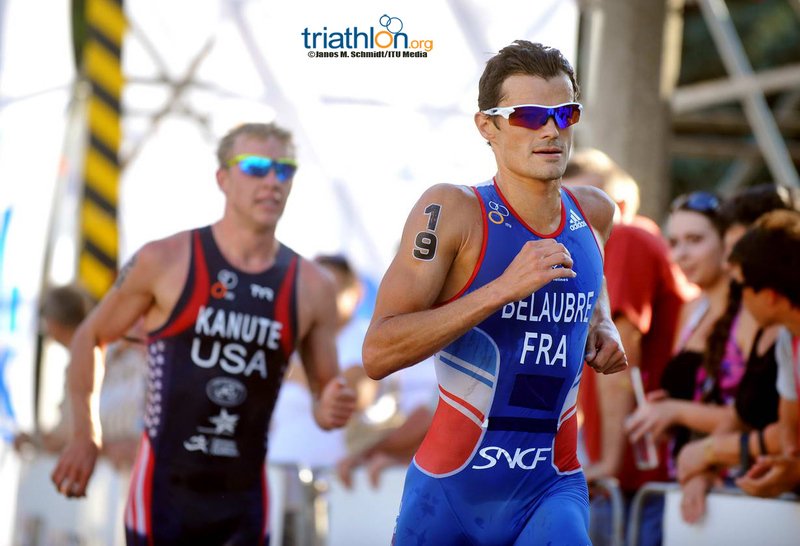 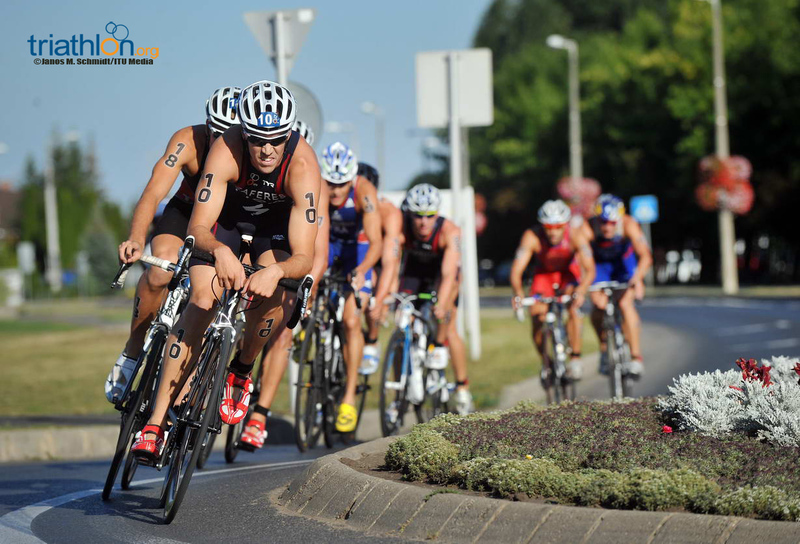 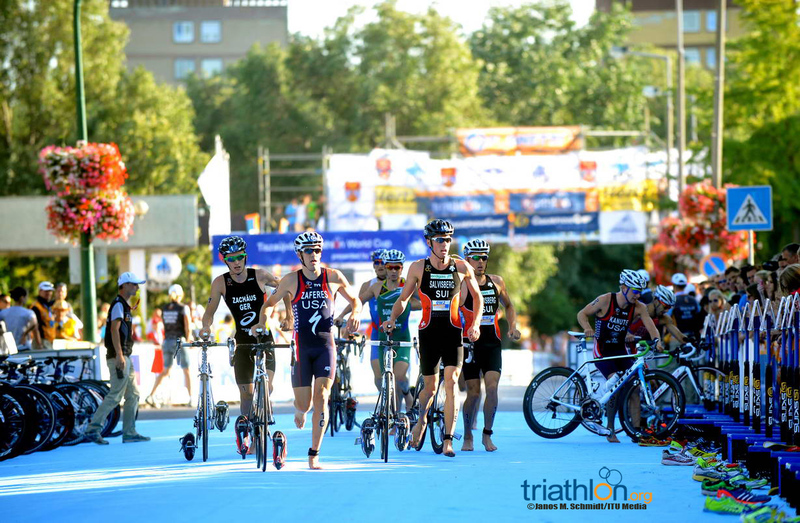 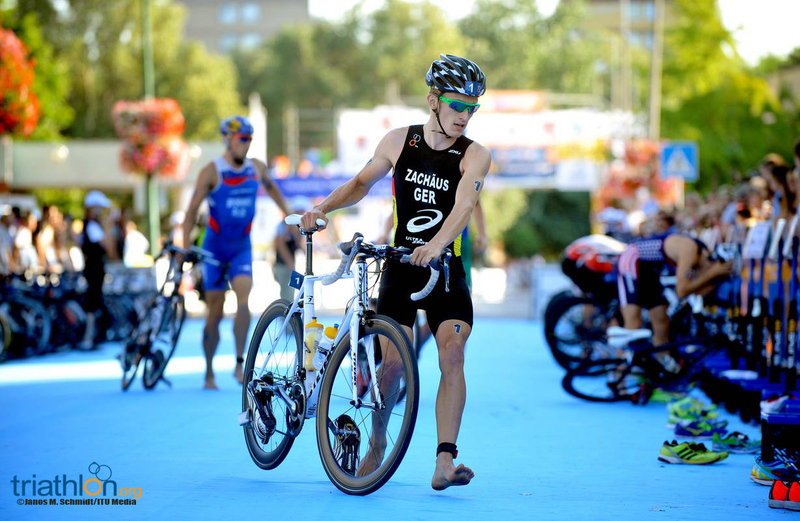 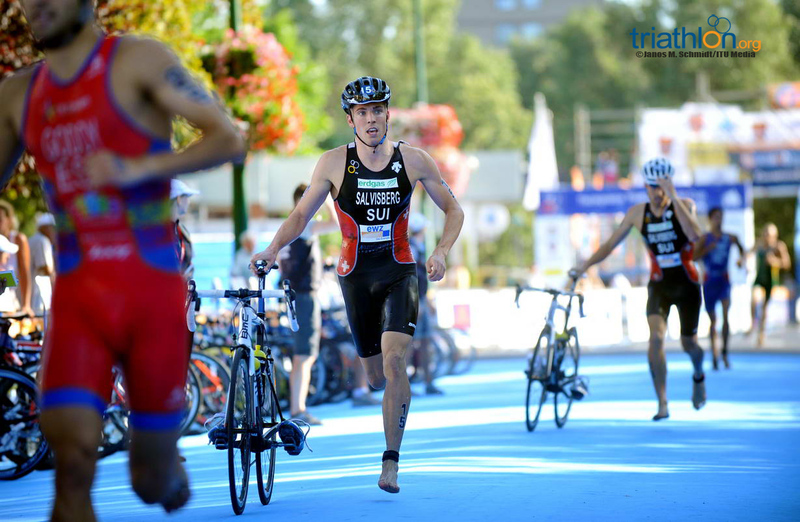 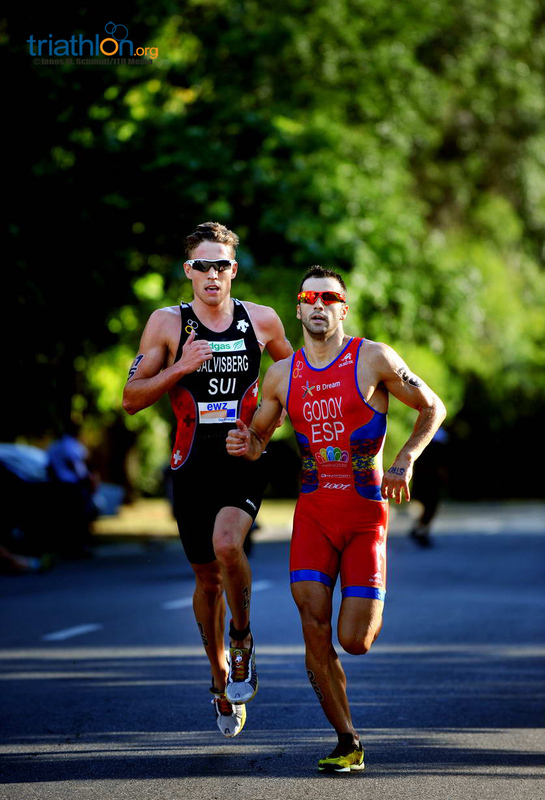 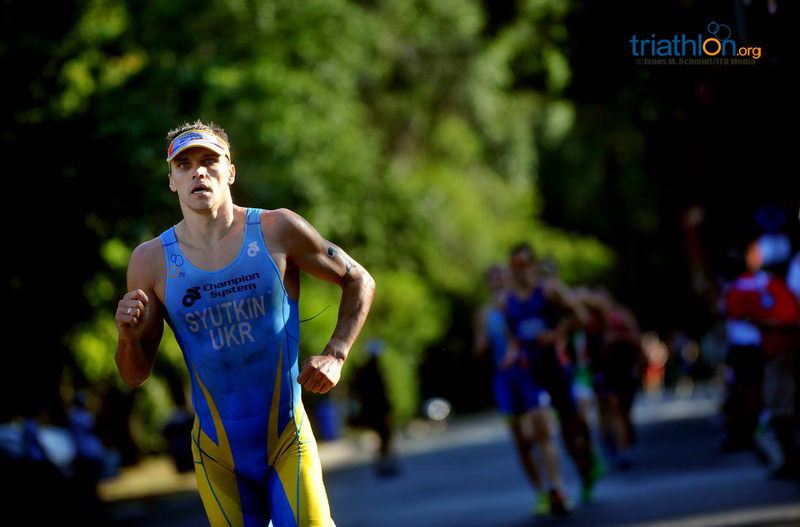 The ITU World Cup season continues with its annual pilgrimage to Hungary this weekend for the iconic Tiszaujvaros World Cup.